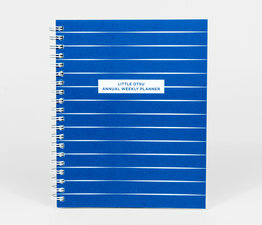 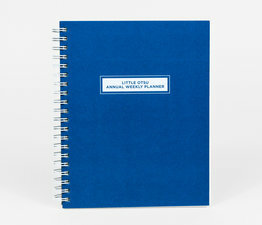 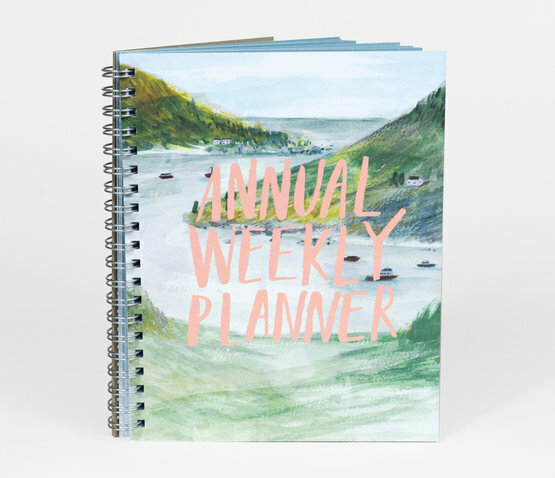 UK artist Lizzy Stewart has worked with Little Otsu to create the latest edition of their Annual, Weekly, Dateless Planner. 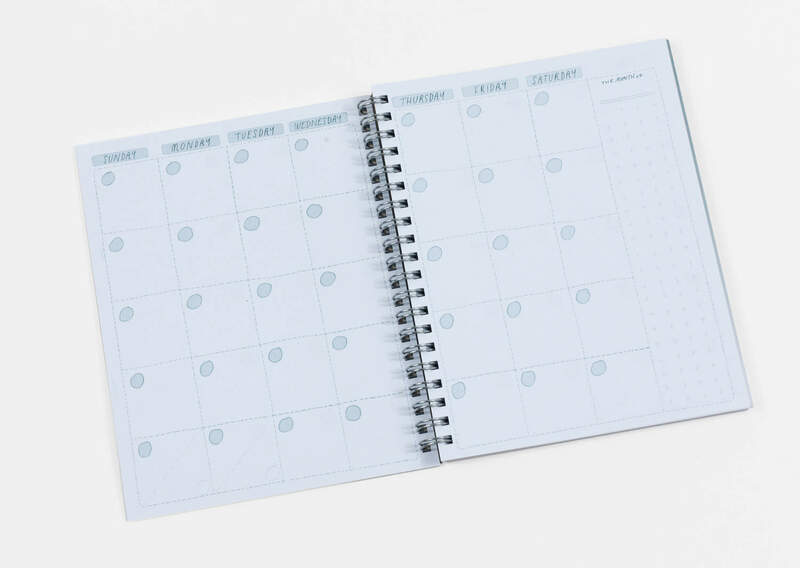 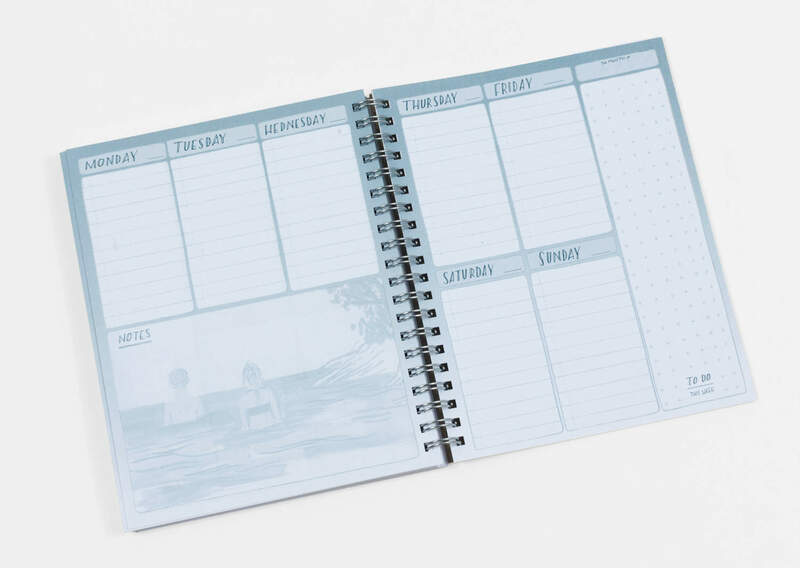 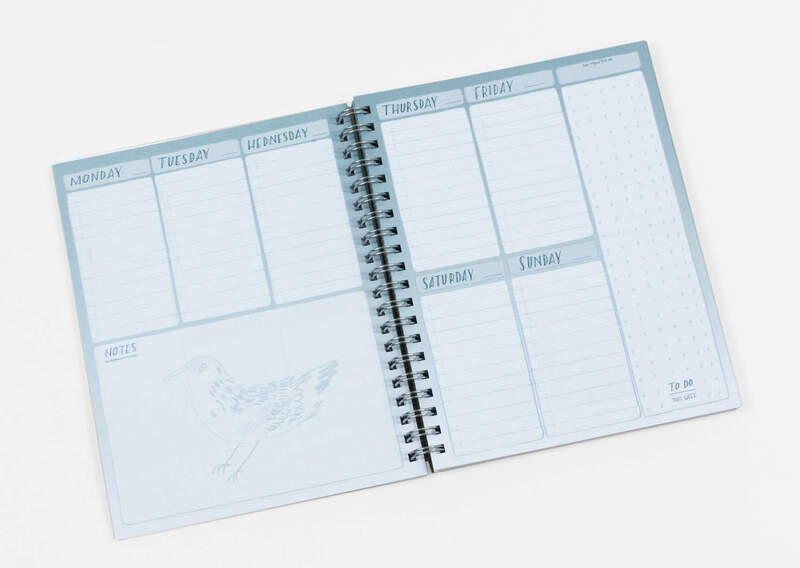 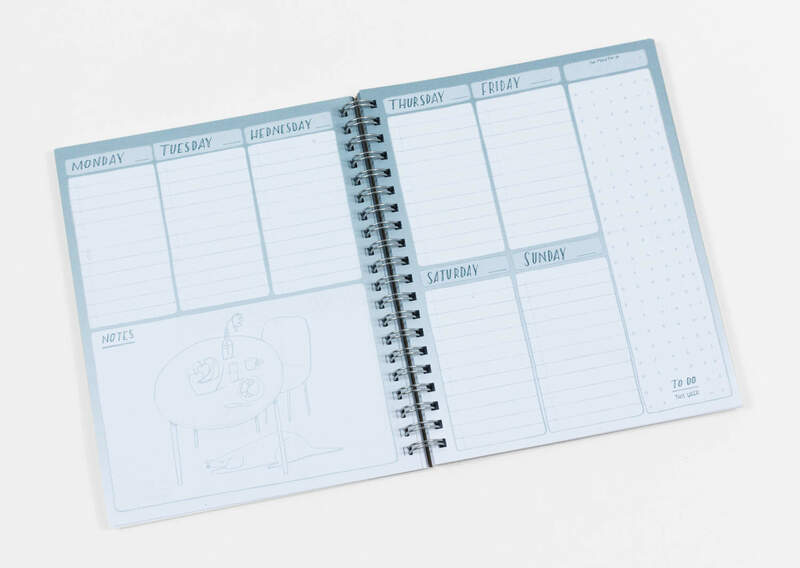 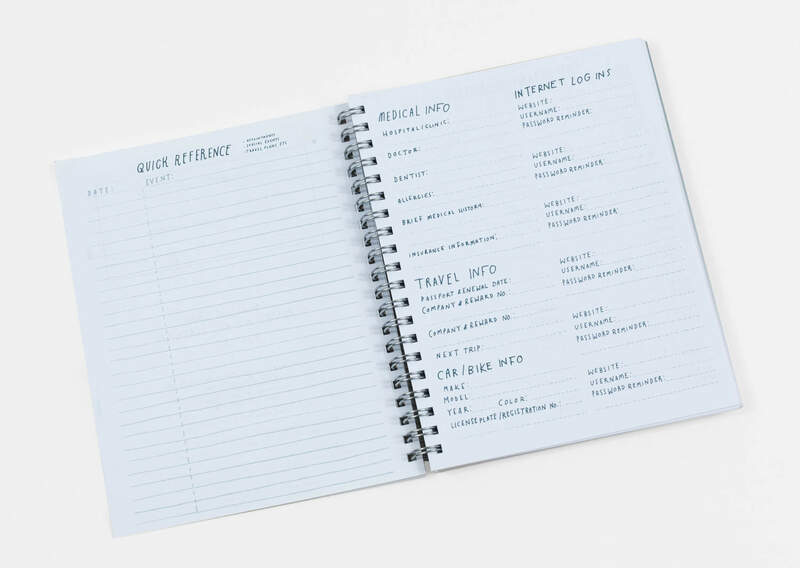 The planner contains 54 dateless weeks as well as a year's worth of dateless month-at-a-glance pages so that you can look month to month at what you have planned. 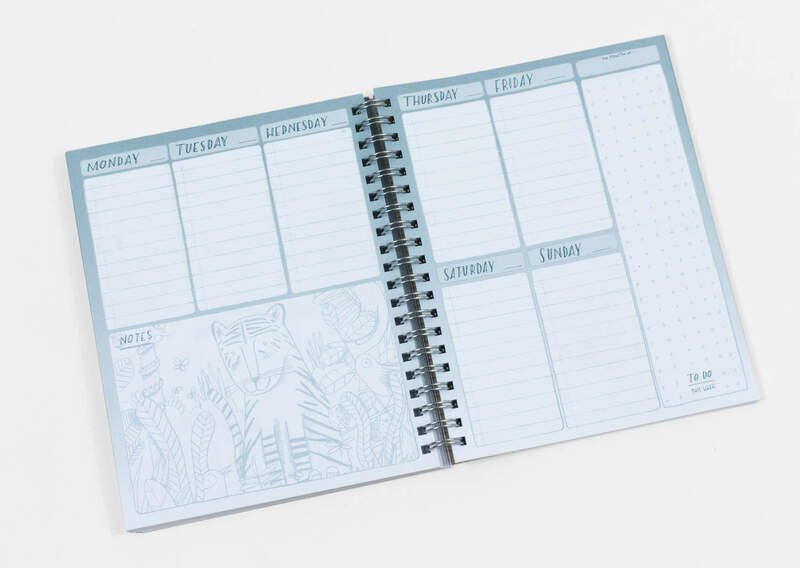 Each week overview has different hand-drawn art on and one week spread out over 2 pages with 2 notes sections. 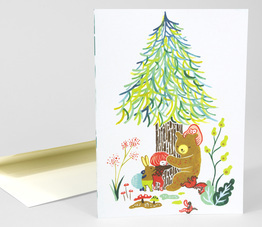 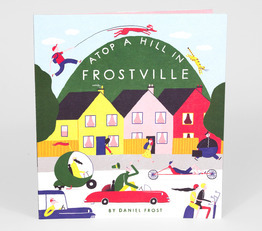 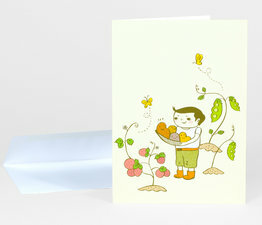 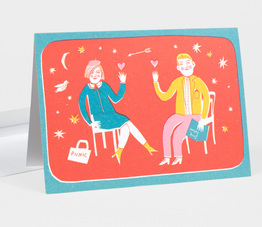 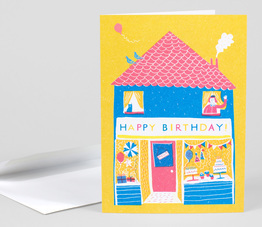 Printed in Oakland, CA on 100% post-consumer recycled paper with soy-based inks. 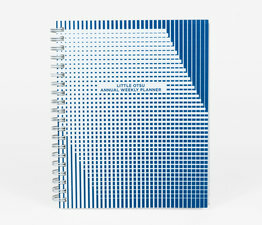 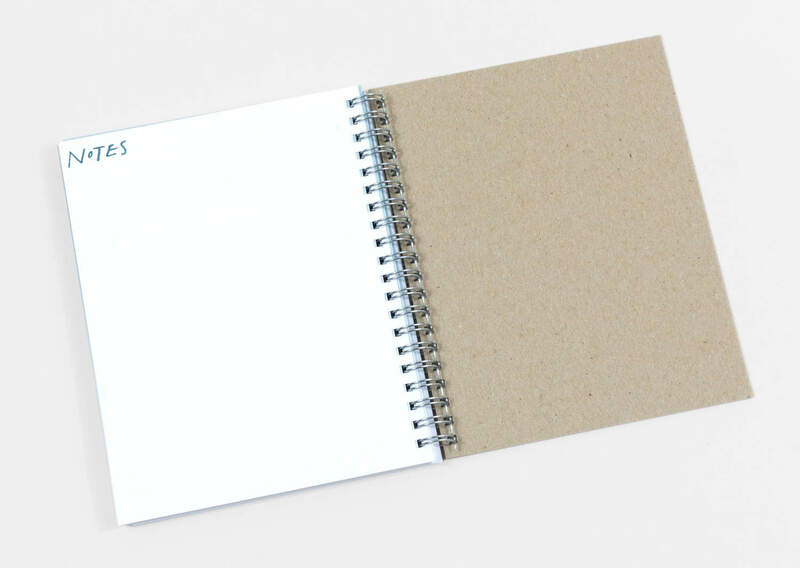 There are 144 pages with a matte pewter wire-o spiral binding with brown chipboard back cover.